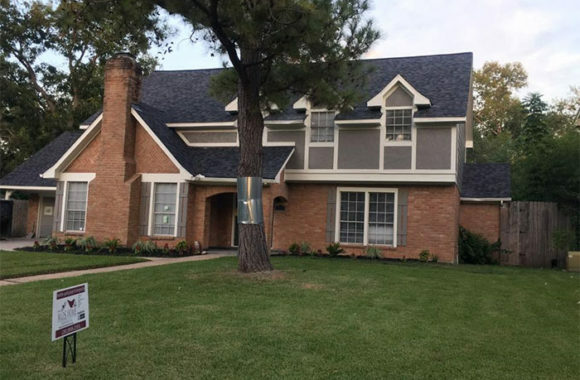 Our strength when it comes to exterior renovations is our ability to interpret your vision and provide a renovation solution that meets your needs. If you want to change the look of your home and give it a fresh new look painting we are here to help you. You’ll be amazed at our ability to carry out careful repairs for pebble, plaster, tile, stone work, etc. 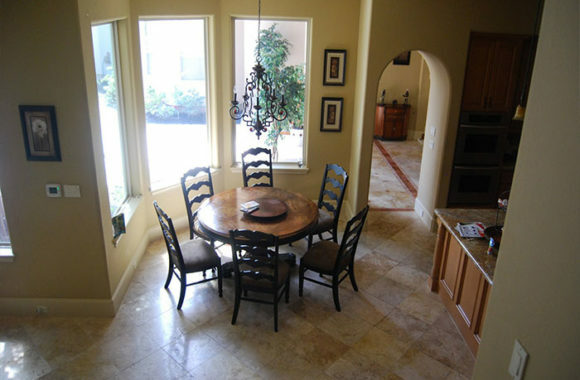 You are our top priority and we are here to help you in any of your home improvement projects. We are licensed and experienced company . We are a general contractor that can handle everything from roofs to painting, to home renovations. We do both commercial and residential work and will work with you to help you realise the vision for your home or business. Here at M.O.S. 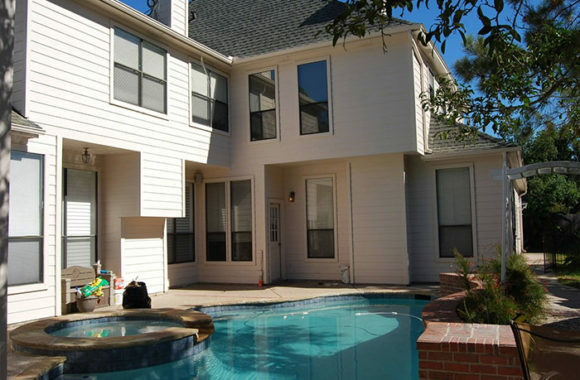 Home Services, our Houston, TX General Contractors will listen to your needs and requirements in order to deliver what you want on time and within budget.